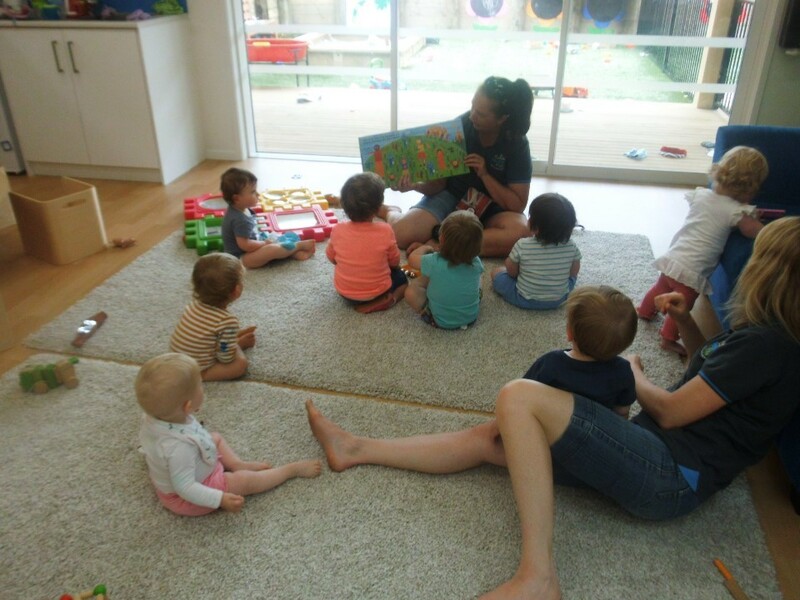 Our Devonport Early Childhood Education Centre is located midway between Takapuna and Devonport. Our fees are extremely competitive and there is an additional discount for parents enrolling more than one child. We offer all day sessions. Expressions of Interest (EOI)s are an obligation free way to ensure we get in touch with you first to secure your child’s enrolment. Once you have registered interest we will provide you with our information pack which has our Quality Care Rates, Enrolment Form, and other relevant information. To express your interest please contact us by email or phone, or complete an EOI form and email it though to us. An expression of interest does not confirm your child’s place at Peninsula Kids. To confirm your child’s enrolment, you will need to complete an enrolment form and other documentation in the enrolment pack. Enrolment is confirmed once all enrolment documentation is complete and bond is received. To enrol your child please call us or email us so we can send our information pack to you.